The imagineNATIVE Film + Media Arts Festival celebrates the latest works by Indigenous peoples at the forefront of innovation in film, video, radio, and new media. Each fall, imagineNATIVE presents a selection of the most compelling and distinctive Indigenous works from around the globe. The festival's programming, cultural & social events, and Industry Series attract and connect filmmakers, media artists, programmers, buyers, and industry professionals. The works accepted reflect the diversity of the world's Indigenous nations and illustrate the vitality and excellence of our art and culture in contemporary media. imagineNATIVE focuses on new and innovative film, video, radio, and new media works. Programming includes annual retrospectives, curated programmes, and presentations of significant groundbreaking and legacy works. 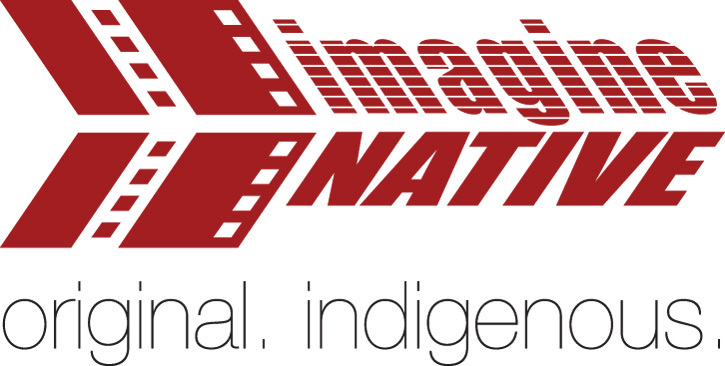 imagineNATIVE plays an important role in the dissemination and exportation of Indigenous works by promoting and exhibiting artists' films, videos, radio, and new media artworks to Canadian and international festivals, markets, distributors, and broadcasters by facilitating sales and acquisitions. imagineNATIVE provides Indigenous filmmakers, media artists and curators with professional development opportunities in the form of workshops and other activities geared to enhancing creative and professional skills. imagineNATIVE is based in Toronto but has done programming within Ontario during the imagineNATIVE Film + Video Tour. We receive submissions from Canada-wide.